An impetuous young lady and a fugitive nobleman? "A story in the manner of Jane Austen, of domestic comedy and love affairs." "A sparklingly witty book that had me laughing out loud." "A perfect blend of romance, adventure, and, especially, humor. One couple is young and brash and fun, and the other is older and more mature. Seeing the older couple's relationship grow is one of the story's highlights. "This is a wonderfully rich novel, full of excellent secondary characters with lots of charm and wit." "Nonstop laughter from cover to cover? probably because there are two heroes and two heroines, and their chemistry with each other is just sparkling!" "Hilarious! 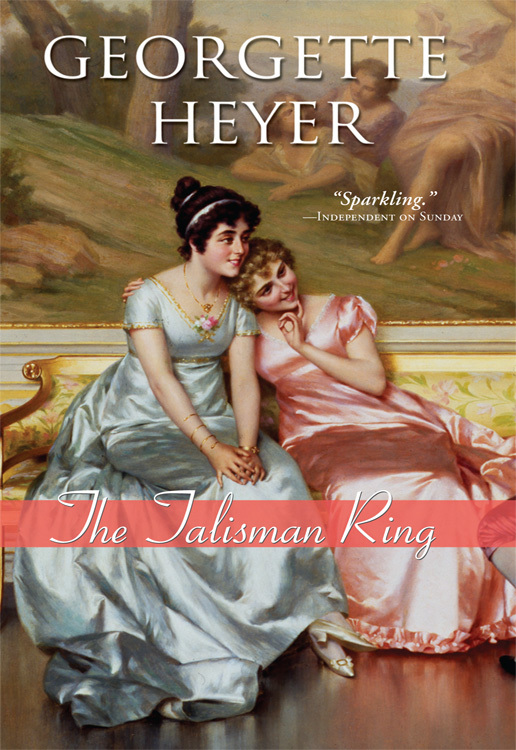 A hallmark of most of Georgette Heyer's works is her sense of humor? her wit and comedic timing are at their best."